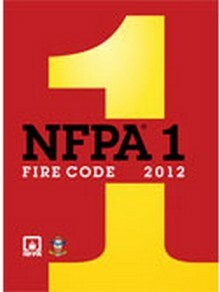 The NFPA 1: Fire Code presents a comprehensive, integrated approach to hazard management and fire code regulation. 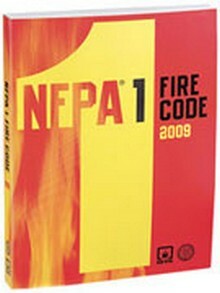 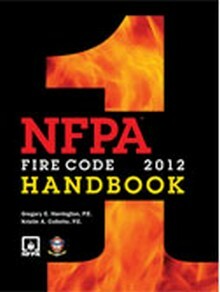 Construction Book Express carries the latest NFPA 1 code and handbook. 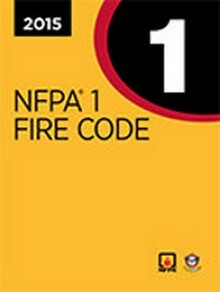 Upgrade to the 2015 NFPA 1: Fire Code based on the latest NFPA codes and standards governing fire and life safety.